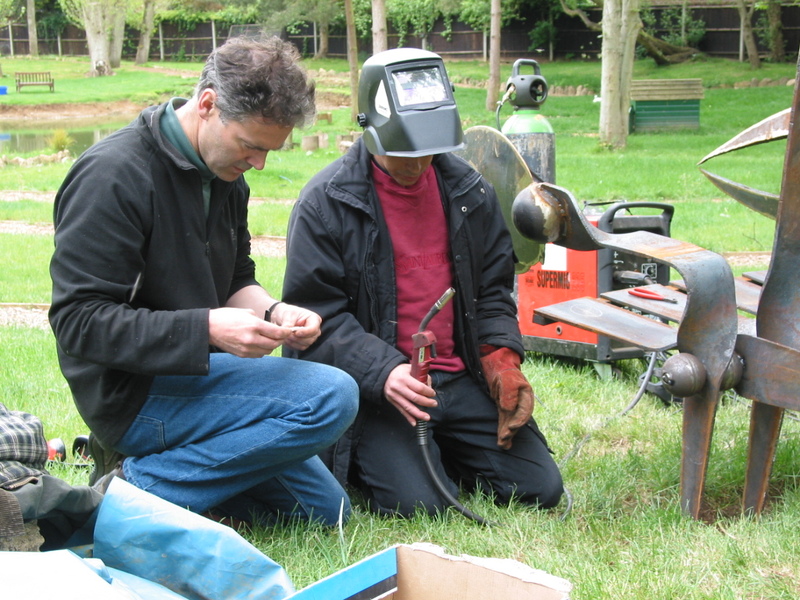 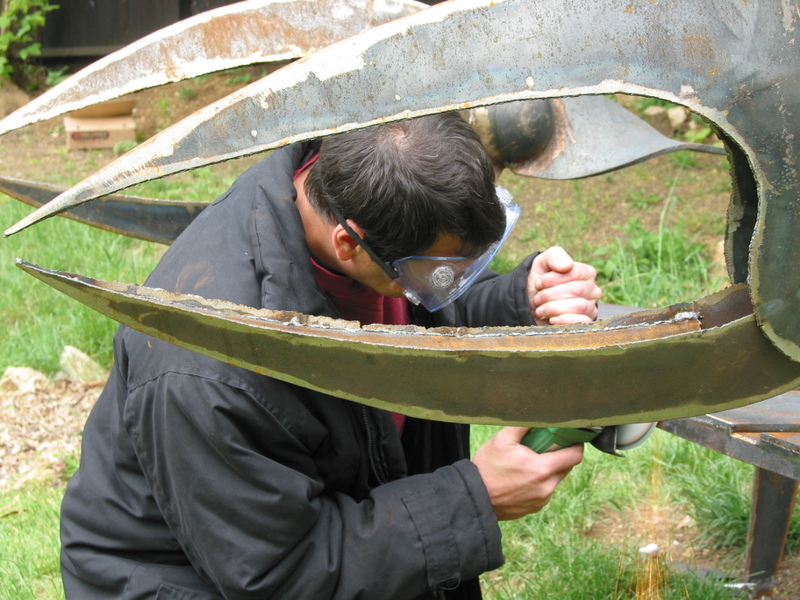 In 2007 Bridewell collaborated with the Ley Community - a drugs and alcohol rehabilitation project - to create a piece of outdoor sculpture for the Ley's grounds. 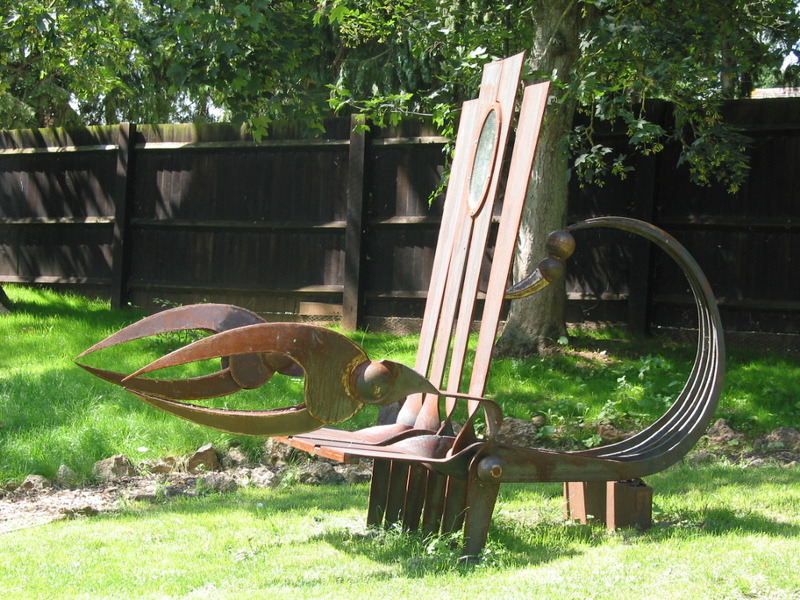 The 'Scorpion Bench' embodied key concepts in the Community's therapeutic programme: the bench, a place for solitary reflection; the mirror, in which one's true self is reflected; and the sting and pincers – the potential to harm both oneself and others through substance misuse. 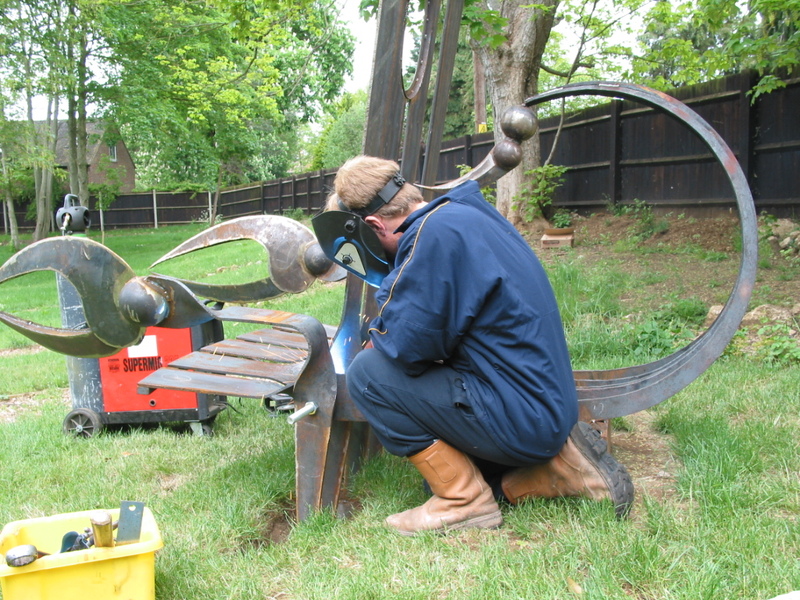 Installation of the Scorpion Bench in the Ley’s grounds.